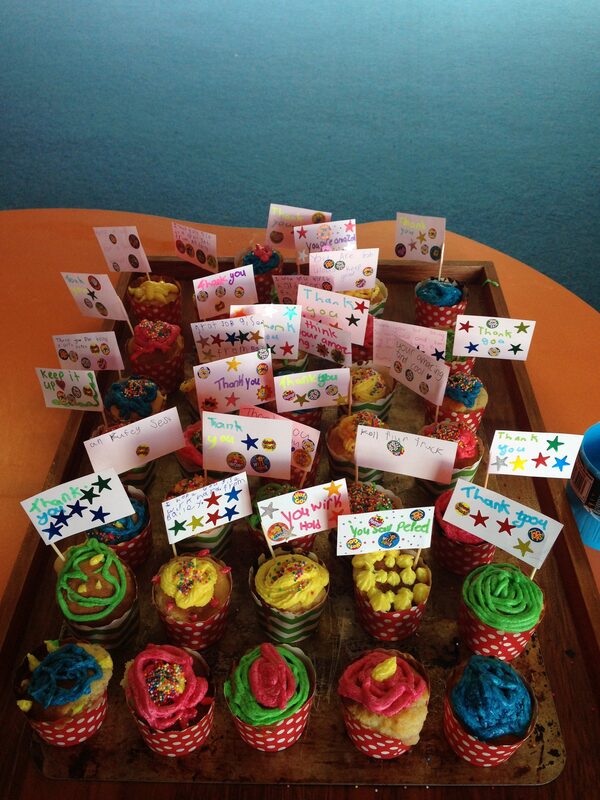 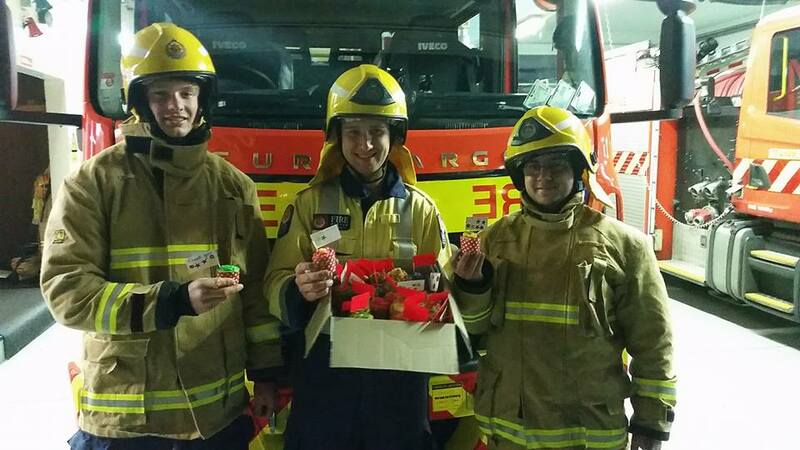 We made and iced cupcakes with thank you messages attached and delivered them to members of our community who help others, such as fire officers, police, museum staff, and the librarians. 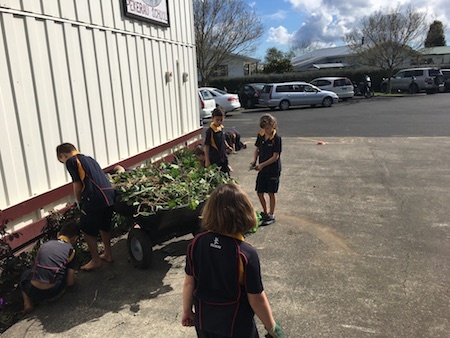 The Autumn Platoon got stuck in (we’re talking next level stuck in) to beautify their School and Community grounds. 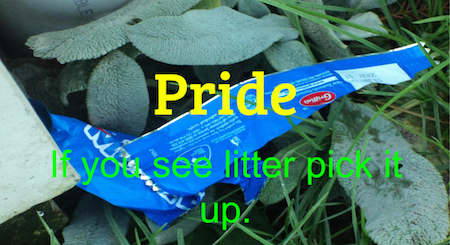 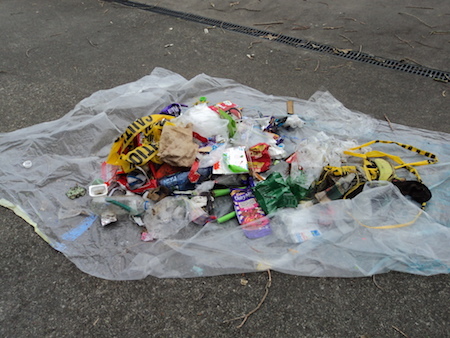 The students were so overwhelmed by the amount of litter they collected they decided to produce educational presentations for the rest of the school sharing advise and tips. 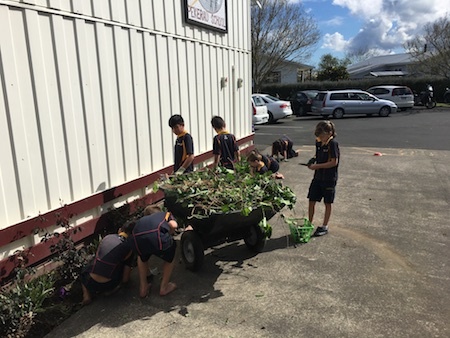 We took it upon ourselves to sort out some of the gardens in our school. 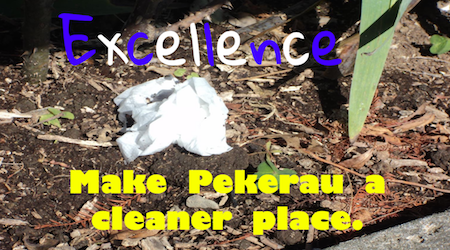 We had not been able to get a new caretaker after our fabulous gardening fairy caretaker extraordinaire left earlier in the year. 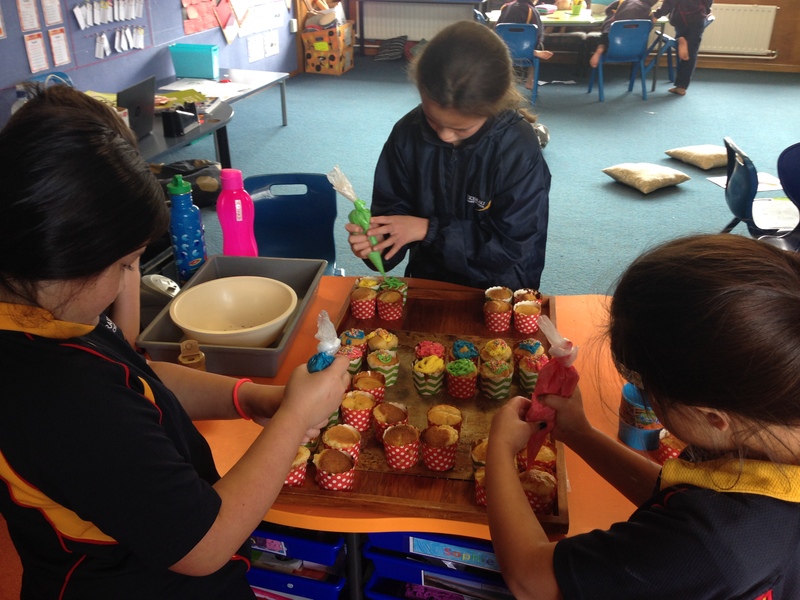 We prioritised areas and set to work!